Sciatic pain can really affect your life, for some it lasts for brief moments and others it is a lasting pain that doesn’t go away. 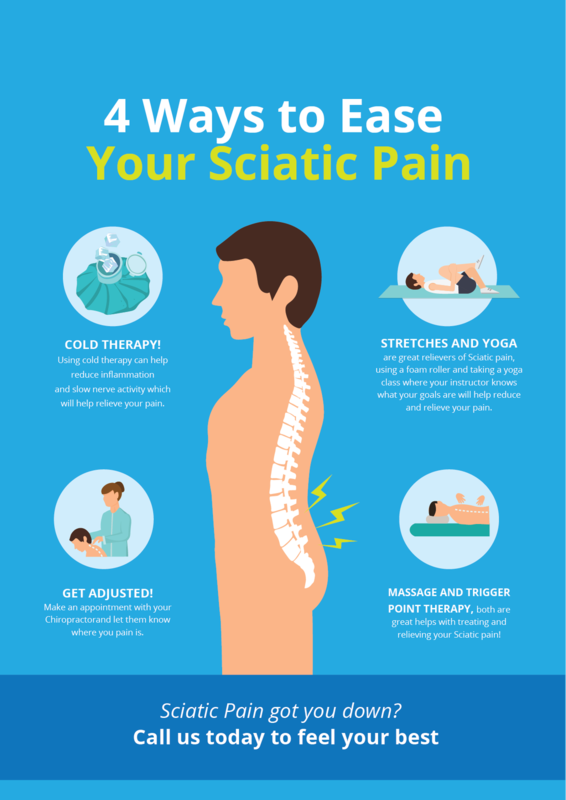 Thankfully, there are ways you can help relieve your pain and enjoy your life without Sciatic pain getting in the way! 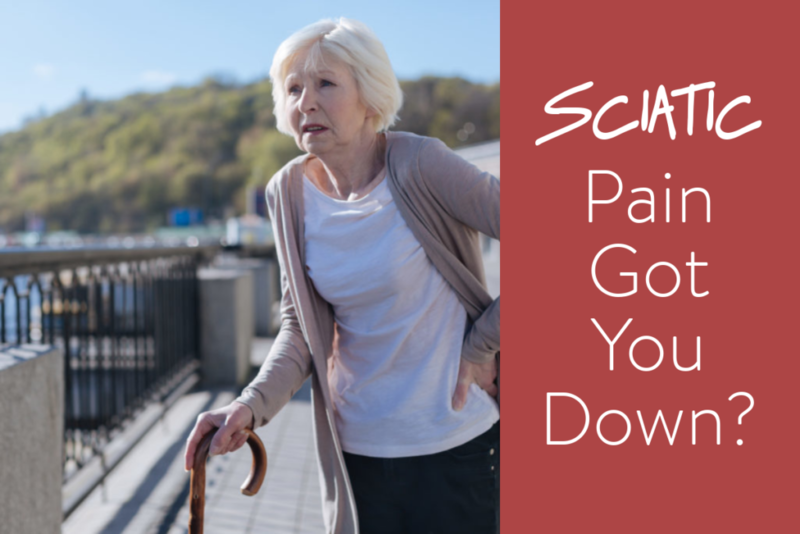 Don’t let Sciatic pain rule your life, there are a lot of options to help you treat and relieve your pain! Call us today to help you live your life Sciatic pain free!